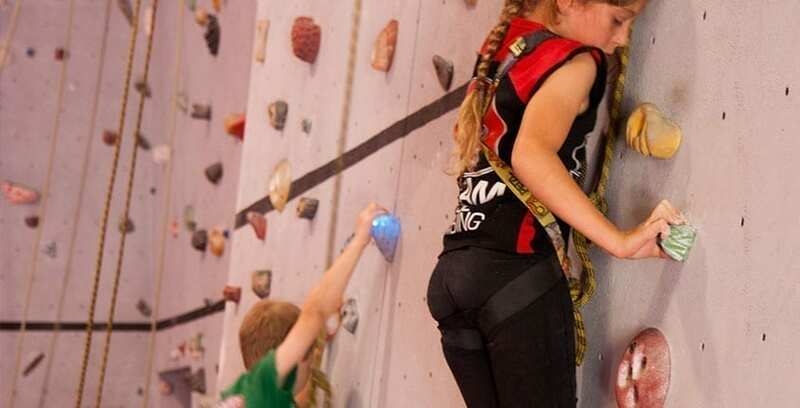 Both beginner climbers and more experienced climbers will enjoy Youth Clinics. The sessions are for kids aged from 5 to 16 years. Those younger than 12 should have a parent present. We run Youth Clinics at Gosford on Monday and Wednesday afternoons. Adamstown Youth Clinics are on Tuesday, Wednesday and Thursday afternoons. Members: Participation in Youth Clinics is free for members. Gear: A full gear package is available for $5 extra/session. Positions are limited. Please call or email us to register.